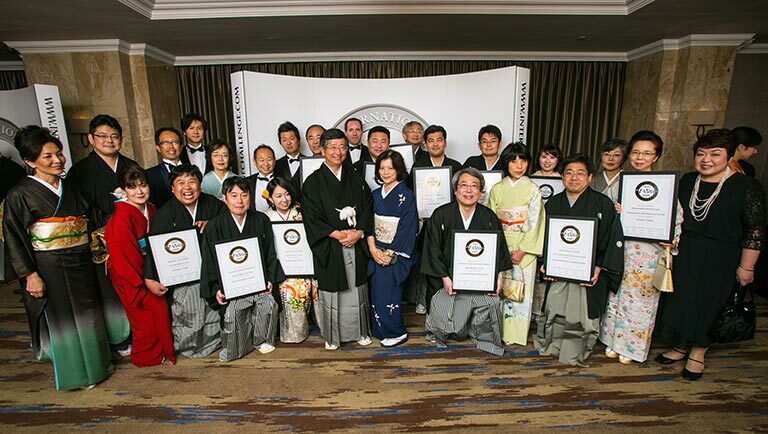 ‘To protect sake culture and to promote sake internationally’ … in order to realise this mission, the Sake Samurai Association collaborated with the International Wine Challenge (IWC) ten years ago, and has since grown to become the world’s largest and most prestigious sake competition. 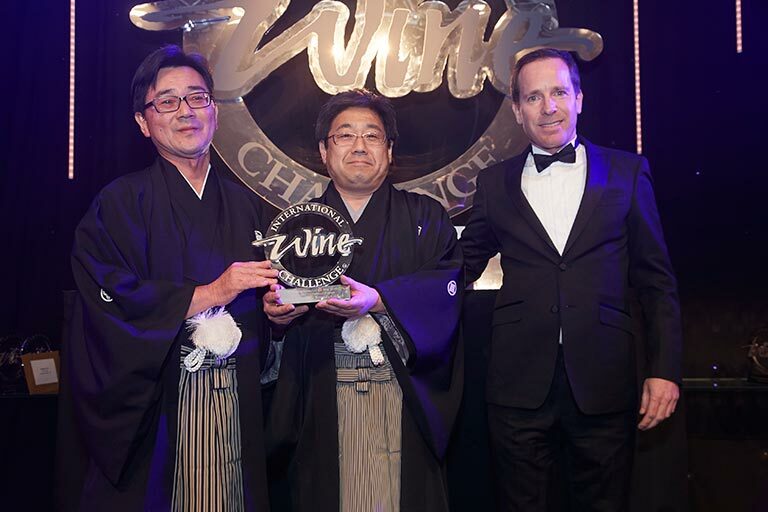 This year, it was Dewazakura shuzo from Yamagata prefecture that swept the board, amid fierce competition from a record breaking 1281 entries. 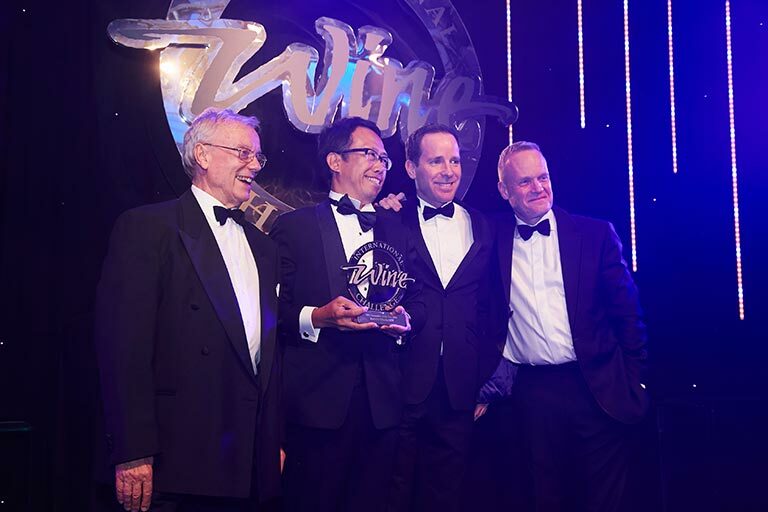 Not only was their sake Dewanosato named the IWC 2016 Champion sake, the second time Dewazakura has won the coveted champion title in the last ten years, they were also designated brewer of the year and sake brewer of the decade. 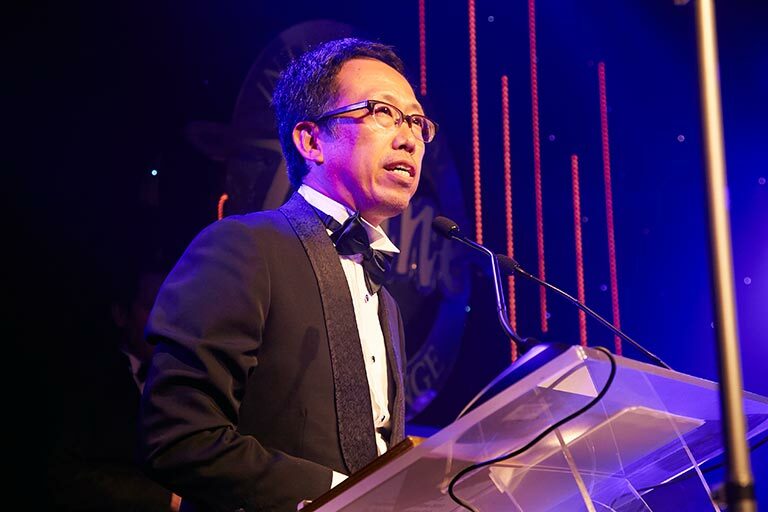 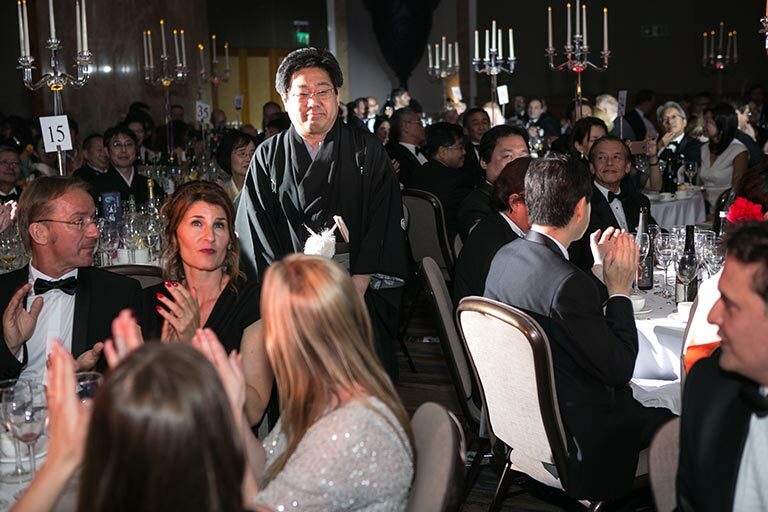 The president, Mr. Masumi Nakano, received his awards graciously in front of an audience of 800 well-wishing guests at the Hilton Park Lane. 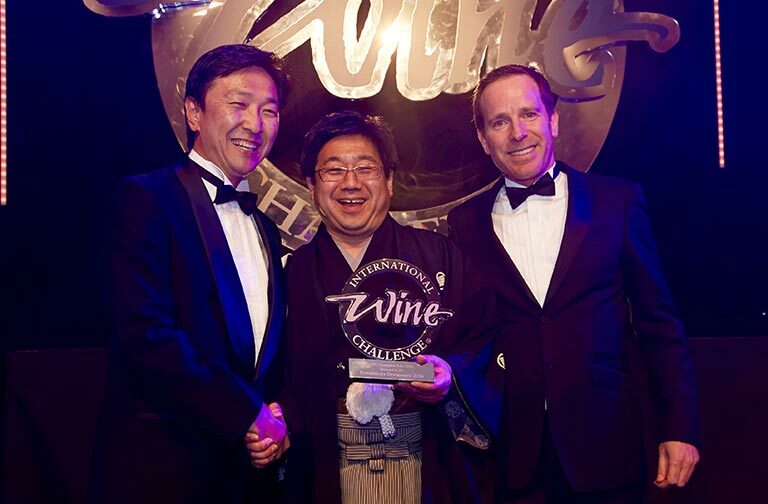 The award was presented by Mr Yoshitaka Ihokibe from Japan Airlines, a long-standing sponsor of the sake competition. 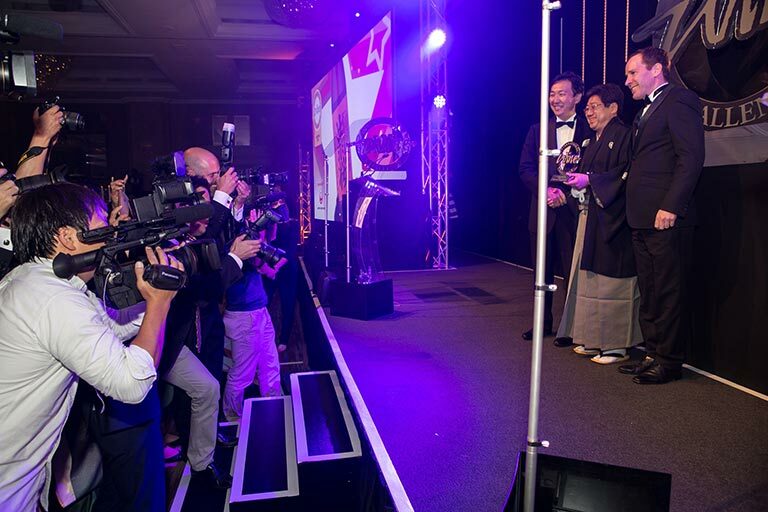 The Great Value Sake Award sponsored by the Sake Samurai Association and went to Komachizakura of Watanabe Shuzoten, Gifu prefecture. 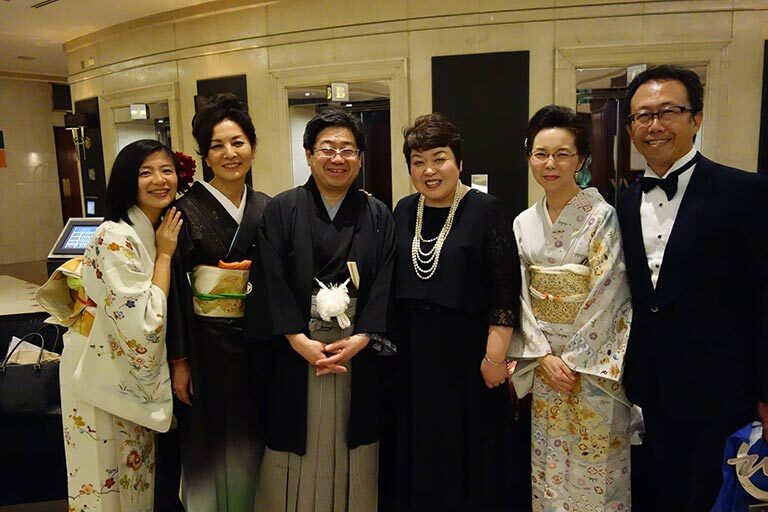 The award ceremony was attended by the new ambassador of Japan, Mr Koji Tsuruoka and his team from the embassy, Japanese officials, eleven shortlisted sake makers, IWC sake judges, sponsors and the Hyogo prefectural authorities who generously sponsored the sake judging in Kobe this May. 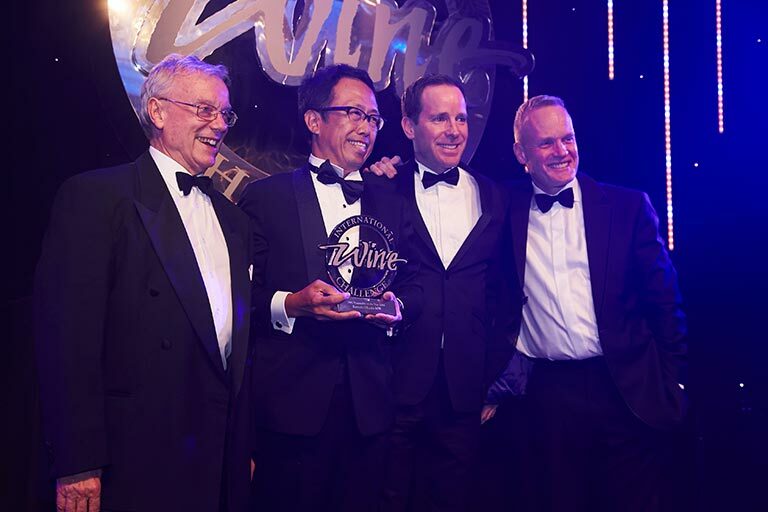 To our great joy, our IWC sake co-chairman Mr Kenichi Ohashi received the most prestigious IWC 2016 Personality of the Year award for his great achievement of becoming the first and only person to obtain the title of both Master of Wine and Master of Sake. 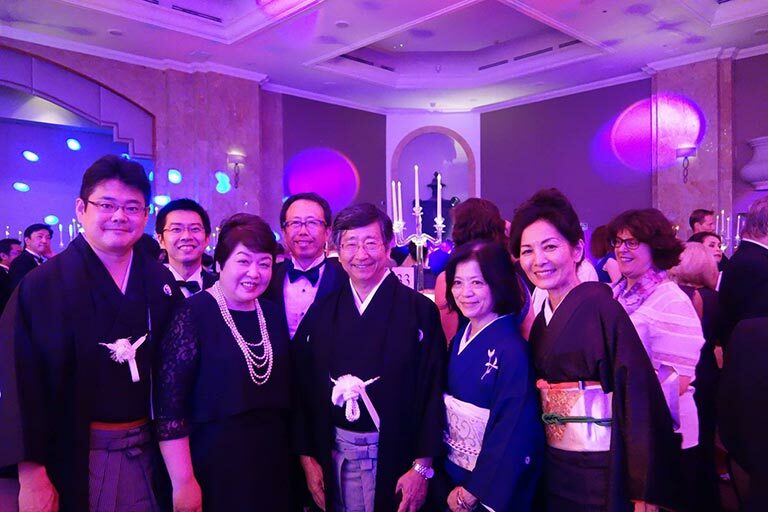 Mr Ohashi made a most passionate speech communicating his wishes to build a strong bridge between Japan and the world, just like his last name ‘Ohashi’ literally implies. 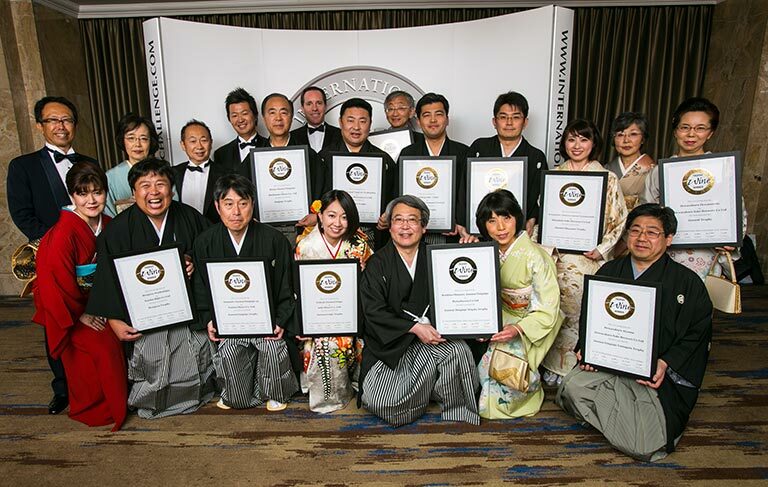 The Sake Samurai team would like to offer sincere congratulations to all who strived to and achieved the IWC 2016 awards.